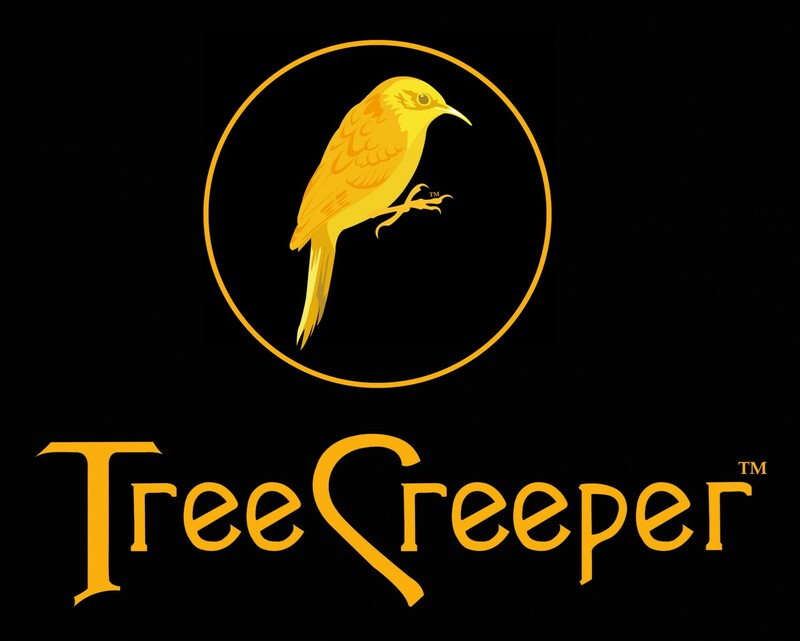 Treecreeper guitars build, customise, and repair guitars and other stringed instruments to a high and professional standard. Built upon the reputation and experience of guitar luthier Douglas Wibberley and his original association as the Dobcross Guitar Doctor, the following services are offered. Note; all repairs available for, guitar, bass, mandolin, ukulele, and banjo. If you need something specific, just ask!